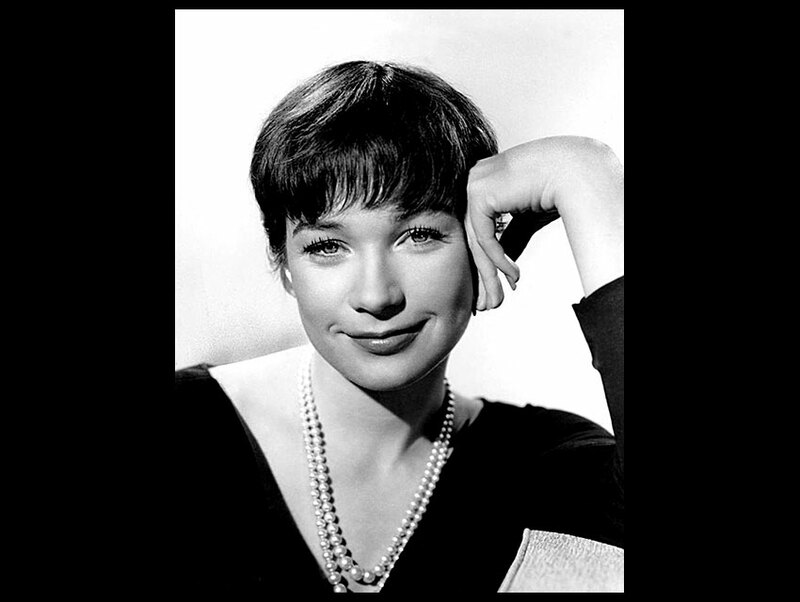 Shirley MacLaine in "The Apartment"
The number of living legends from the world of film and theater is shrinking. Shirley MacLaine qualifies as both. From her rise to fame as Carol Haney’s understudy in 1954’s The Pajama Game (which led to a contract with Paramount Pictures) to her recent appearances as Martha Levinson on Downton Abbey, the Oscar-winning actress (Terms of Endearment) and best-selling author (Out on a Limb, What If…) has had an illustrious career. This Saturday, MacLaine will appear at Renee and Henry Segerstrom Concert Hall in Costa Mesa in An Evening with Shirley MacLaine. MacLaine appeared in a similar show last year at the La Mirada Center for the Performing Arts. While she was solo there, at this appearance George Pennacchio from KABC News will be the moderator. “I don’t know what I’m going to be asked. I said ‘anything you want, I will answer it.’ I guess it’s the feeling of not being secure. I enjoy that.” Audience members will also get an opportunity to ask some questions. Having worked with everyone from Jack Lemmon to Jennifer Aniston, no doubt some of MacLaine’s many friends and collaborators will be discussed at her show. I asked about three of them. “He was something else. He was a force of nature. Where is he now? I think he’s back in Russia now. He was doing work in London, maybe Eastern Europe. He just didn’t make it in America.” Shortly after this interview, Konchalovsky was awarded the Silver Lion at the Venice Film Festival for The Postman’s White Nights.